1. LLEM ready to re-capture the market with a fresh new branding and more client oriented approach. 2. HOST 2011 -Won golden star vendor award. 3. 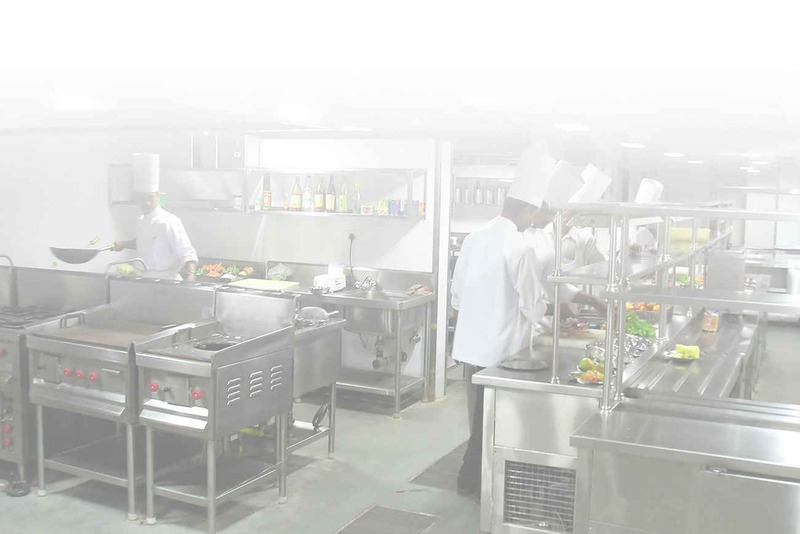 Successfully handed over Morgan Stanley new kitchen & cafeteria at India Bulls, Elphinstone, Mumbai. 4. New design of stand alone products such as Sandwich Griller, Deep Fat Fryer, etc under development at Umbergam factory.